About Author: Bhushan Avsatthi is a recognized BIM expert, and an architect by profession. He is a Director of BIM Solutions at Hi-Tech with more than 15 years of experience in the construction industry. Leading a team of architects, structural & MEP engineers, and BIM managers, Bhushan has various commercial, hospitality, and residential BIM projects to his credit. 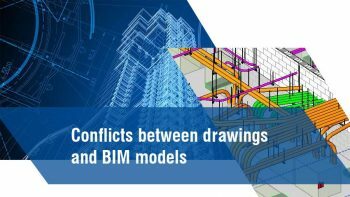 Why Should Steel Detailers Move from 2D CAD to 3D BIM Workflows to Remain Competitive?